Execute underwater inspections from anywhere, at anytime. 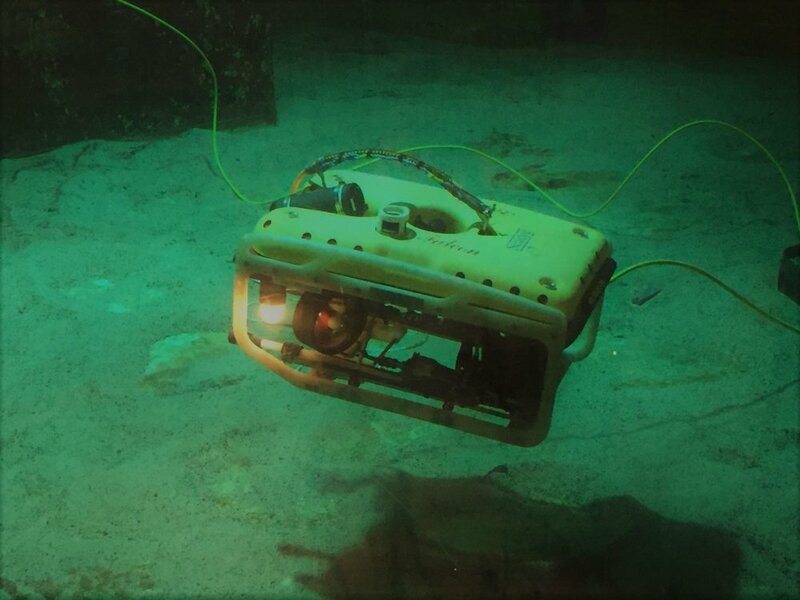 With SubseaX ROV Remote Piloting Platform, ROV operators are able to pilot ROVs from anywhere in the world, increasing operational efficiency and opening new ways of working underwater. 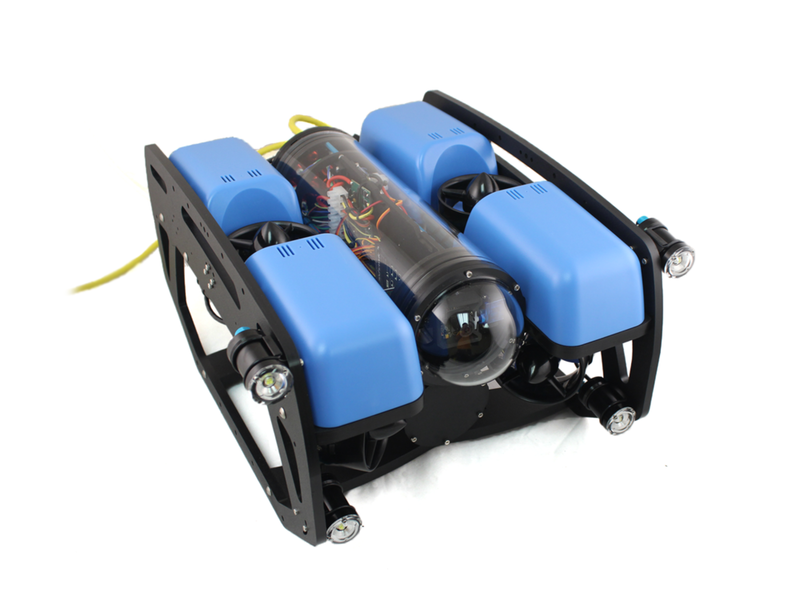 Our platform is designed to be compatible with observation class ROVs from any manufacturer. 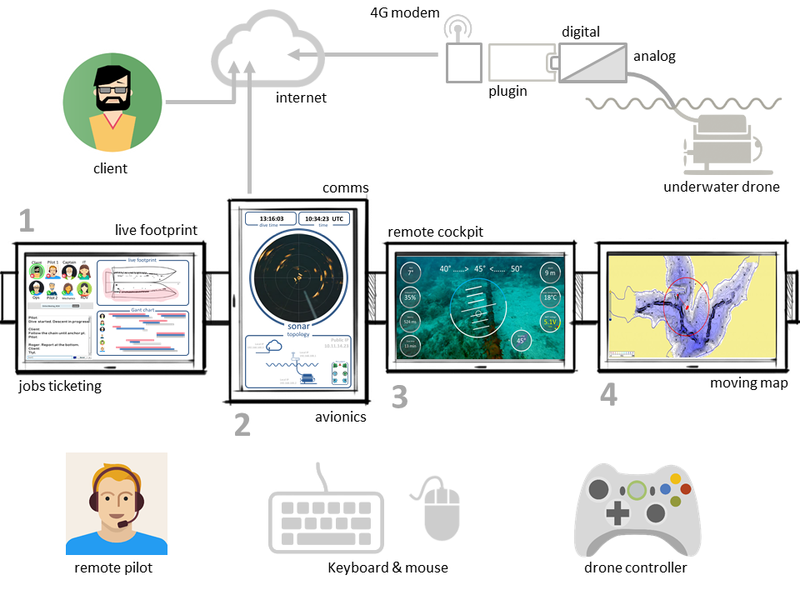 Our platform is designed to be modular with the possibility to "plug and play" any electrical observation ROV system from any manufacturer. Contact us to integrate your ROV system. For urgent short term needs or long term assignments, book a qualified Remote ROV pilot. 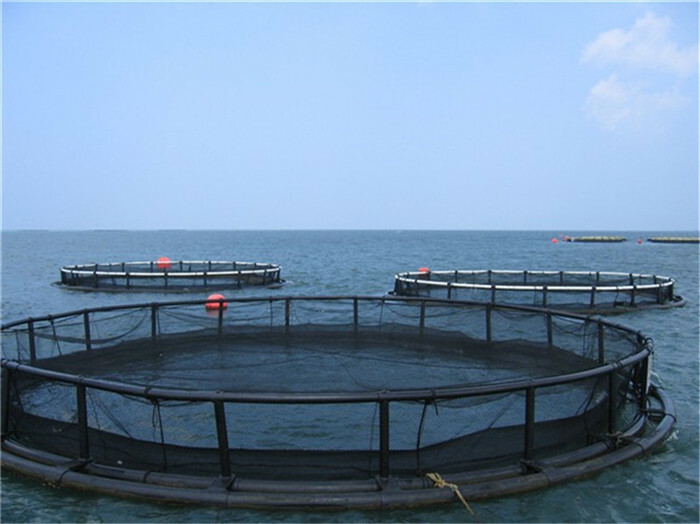 Our experienced pilots will operate your ROV remotely with direct voice communication with the on-site personnel. Inspection reports and video highlights can be delivered immediately after completion of the scope. 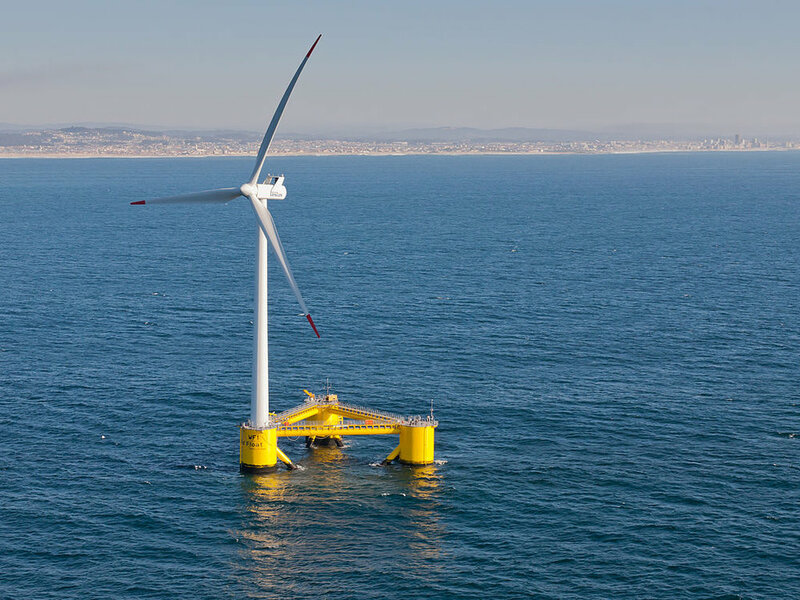 Our solution is suited to a wide range of industries operating subsea.